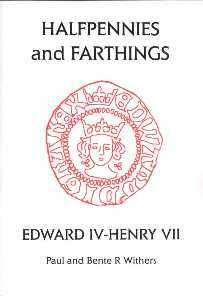 The following books provide excellent reference for identifying Medieval English Hammered Silver Coins. Each compliments the other, in some cases providing detailed descriptions, in others indicating rarity or guideline values. The grandfather of all price guides - updated with copious photos. 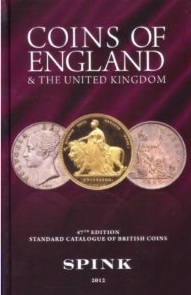 Covers over 2000 years of English Coins. Most coin dealers will refer to a coin's Seaby/Spink reference number - so this is essential when buying, selling and cataloguing coins. 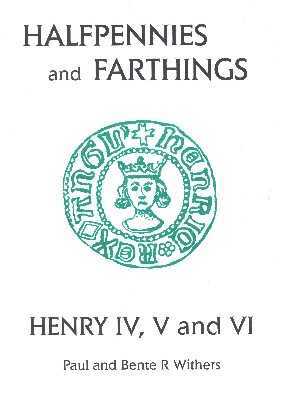 Since this book lists all English coinage (not just farthings), it can be useful for checking if a coin has been mis-classified. 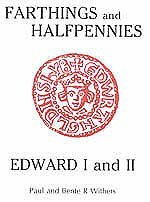 It is all too common for a larger "clipped" coin to be listed as a farthing - now you can check for yourself. 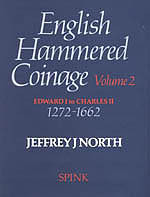 This book by J.J. North, is far more detailed than the Spink Guide, and has become the standard reference book for English Hammered Coinage. The many varieties of coins are listed, accompanied by an indication of their scarcity. 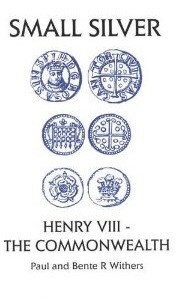 This is not a coin catalogue - so there are no price guides. Expands the classification system used by Seaby/Spink, North and others to give the most comprehensive guide to these largely overlooked little coins. The second part of this excellent series. The third part of this excellent series. Excellent and detailed descriptions, accompanied by loads of pictures. 68pp. INCLUDES Addenda and Corrections to previous volumes in this series - essential! The fourth part of this excellent series. Excellent and detailed descriptions, accompanied by loads of pictures. 56pp. 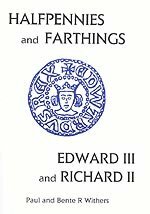 INCLUDES Addenda and Corrections to previous volumes in this series - essential! The fifth (and last for English hammered silver farthings!) part of this excellent series. Excellent and detailed descriptions, accompanied by loads of pictures. 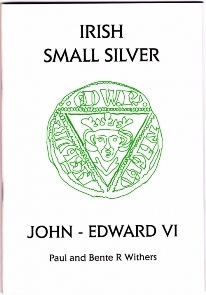 The comprehensive guide to the Irish Small Silver coinage of the English kings - from John to Edward VI. I know of no better source of information for anyone collecting these coins. Accompanied by loads of pictures.